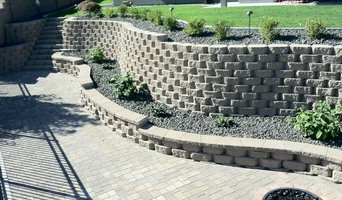 IGT believes that landscaping is an art form. They bring this inspiration in landscaping to design a comfortable, easy place for you to entertain and enjoy your family and friends. With over 85 years of experience between the team in Agriculture, they bring vast knowledge on plant performance and efficient irrigation systems to your project.